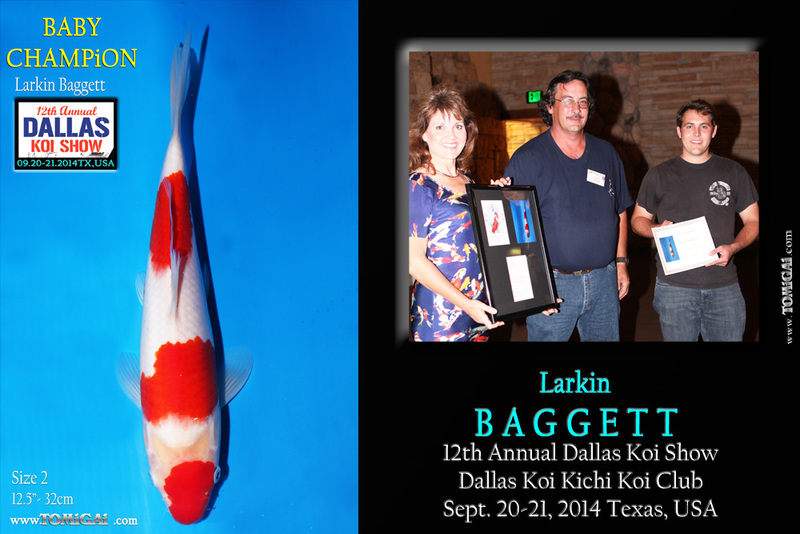 I know how typical it is to talk about the weather when writing about an event, but on this occasion it was all we could talk about last weekend, especially among those of us who had been to the Dallas Koi Kichi Show in the past when it was held on Labor day weekend. The club had moved the show three weeks forward and it made all the difference: the weather was absolutely perfect. 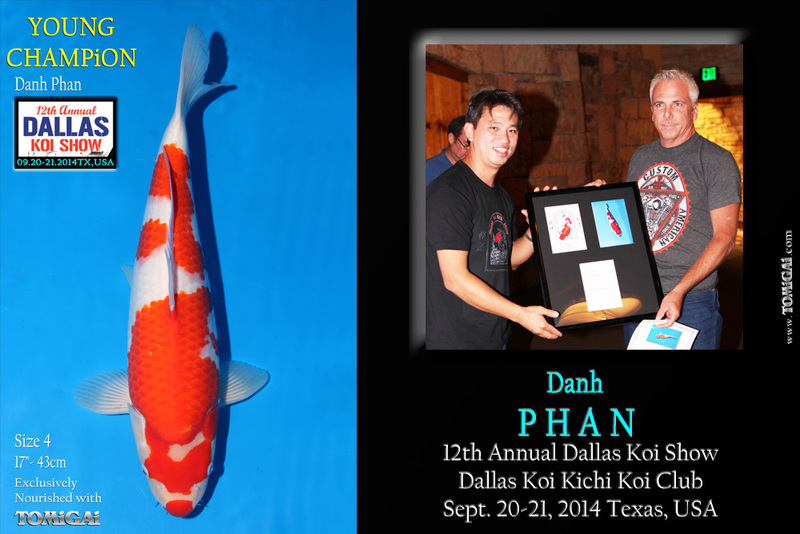 This year the club had invited me to run their record keeping system and I was very excited about it because while I had already been running the computers in the Philippines for the past four years now, this show was the first opportunity for me to test my system at an American Koi Show. 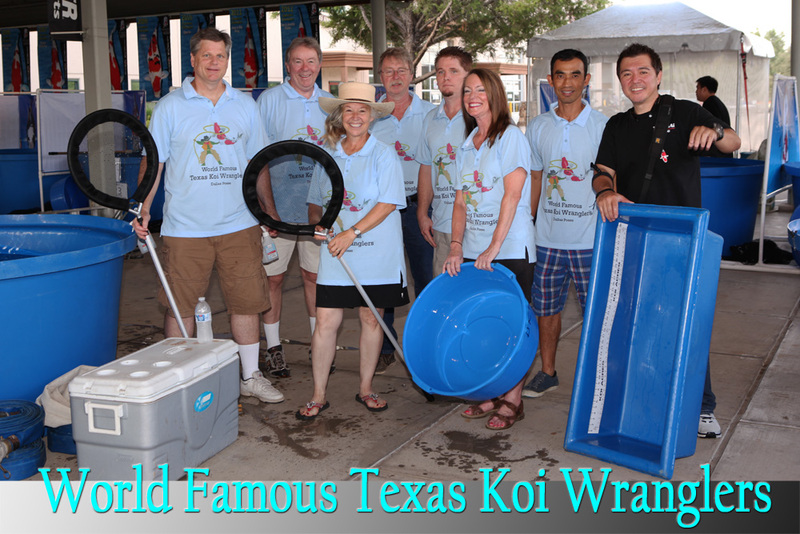 My dad and I joined the World-Famous Texas Koi Wranglers with my dad behind the camera and we both had such a good time with everyone. This year, John Ames and Brian Von Merveldt were co-chairs and despite the many responsibilities and little urgent tasks that would pop up every now and then, everything went without a hitch. This year the club suffered an incredible loss. The passing of Ray Jordan left an indelible mark this weekend but the attendance of Martha made it feel better. 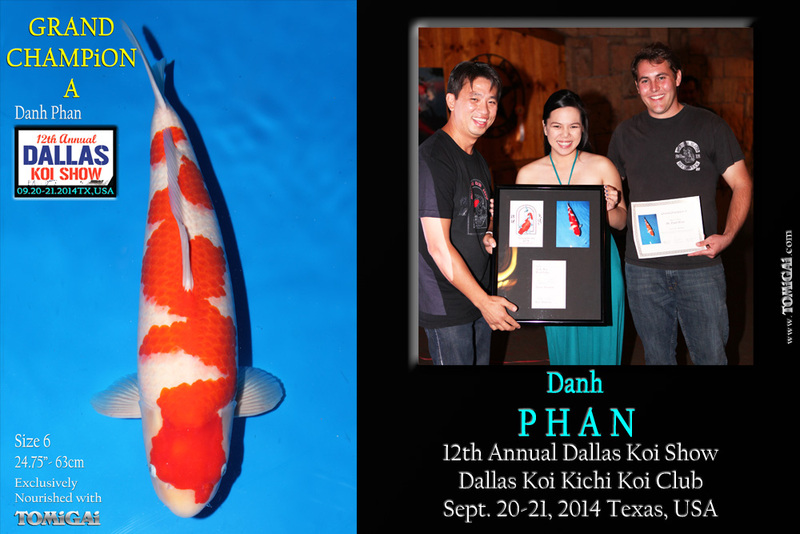 He was sorely missed this year, especially since his involvement in the club made the Dallas Koi Kichi Show possible and I hadn’t missed him as much since his passing as I did last weekend. He was loved by everyone and while his absence was painful, his legacy will never be forgotten. To Ray Jordan who has always been so selfless and to his loving wife, Martha who always stood by his side and shared his love and passion for life: we want you to know we have nothing but love and gratitude for you both. Thank you so much. Upon arriving at the show, I rushed over to greet our extended family Bill and Maureen McGurk from Purdin Koi Farm, who were set up right beside the Koi Acres’ booth and I do have to say that while both of them were looking good, Maureen was looking especially wonderful! 🙂 Tony Robertson from Polytank was also there supporting the club and I have to say that not only is he the friendliest and funnest person to hang out with, the support he shows to the Koi hobby is so valuable and so highly appreciated by everyone. Because of the small windows in between Koi shows during the month of September, Tony is scheduled to be away from home for nearly four months in order to provide all the shows in America with the unrivaled in quality that Polytank Tanks deliver. Koi Acres featured their newest and hottest product at their booth, the KASS Bakki Showers, which has been gaining popularity exponentially since it launched this spring. These Bakki showers were custom designed by Mike Swanson of Koi Acres to maximize the water quality of your pond. Mike Swanson is arguably one of, if not the best, koi pond builder in the country and adding this custom designed piece to one’s pond allows everyone to have a piece of the signature Mike Swanson Koi Acres design. 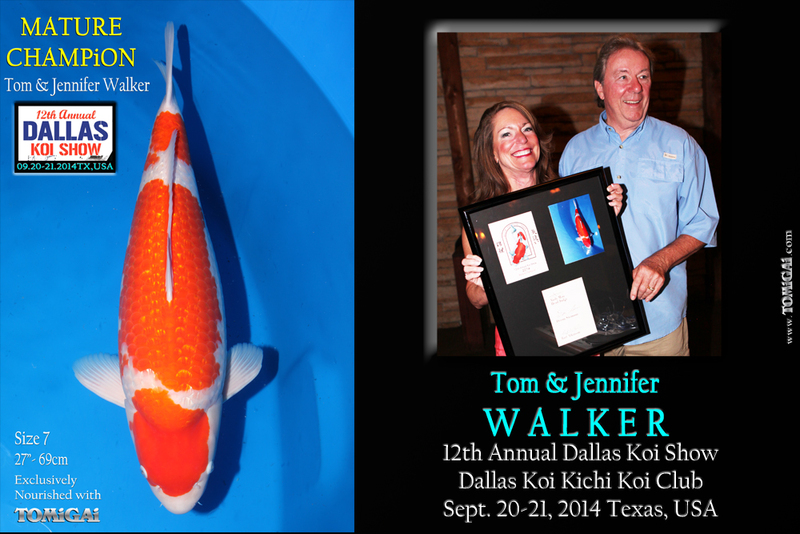 To the left of our booth was John Ames’ very own Minami Koi who is our retailer for TOMiGAi Koi Food in the Dallas area. There were several firsts this year: there were Taiko drummers performing for the visitors of the Koi show and they also included a Goldfish show, which was well received by the participants and spectators alike! 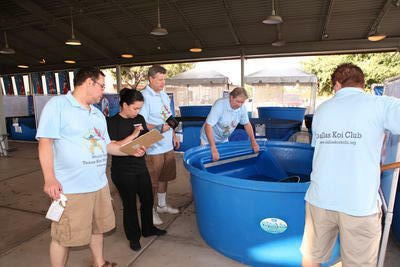 Judging the Goldfish show is Mr. Tony Reynolds from the American Goldfish Association. Another thing that was done differently at this Koi Show was that they had invited Shinkokai judges in addition to AKJA Judges. 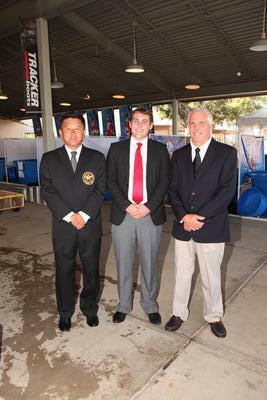 Andy Moo (Andrew’s Koi International and current Shinkokai President), Devin Swanson (Koi Acres) and Bart Atkinson (AKJA) completed this year’s roster of judges and together they gave this year’s show a very different experience in Koi judging. 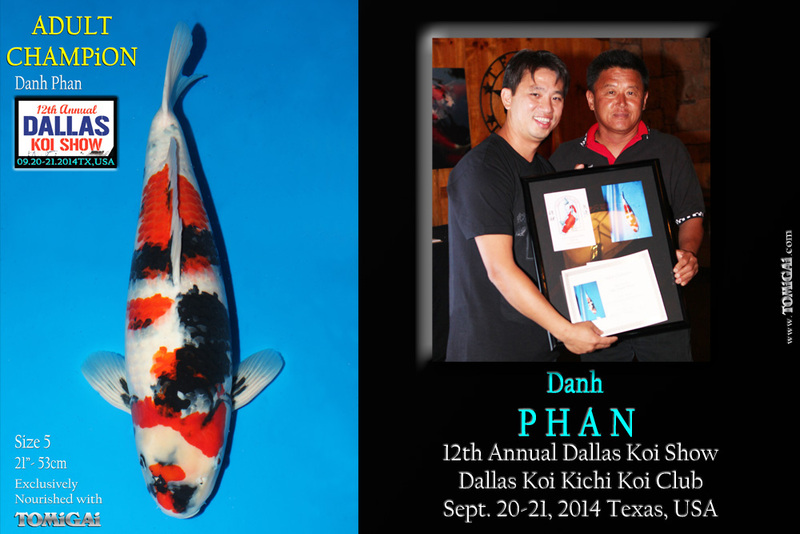 The highest award at the Dallas Koi Kichi Show is the Supreme Champion, which is unique to this club as it is awarded to the best Koi at the show regardless of variety. It is standard in this club to judge and award for this position first before going through the different size classes. After the three judges had awarded this, they began judging all the size 1 Koi, and this is where the difference between judging style really became obvious, especially since there was not one but two Shinkokai judges. The AKCA and AKJA judging programs were established as a learning program. These groups have allowed those who are looking to advance further in their hobby an avenue for which they can practice and hone their eye for Koi. Judging at Koi shows allows those who are more seasoned to share their knowledge about Koi to candidate and/or novice judges, thus there is usually a lengthy discussion about the pros and cons of each fish while they are being judged. 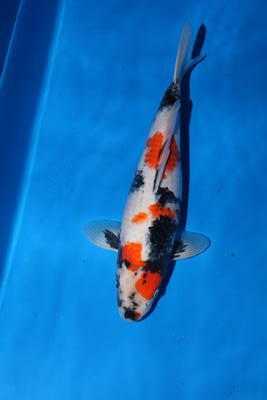 In contrast, the Shinkokai Association is made up of professionals who are in the Koi hobby for a living. That means that their place of work is their classroom and they have more opportunities to refine their eye for Koi on a daily basis. The method of judging at Shinkokai-judged show resembles that of a democracy: fish are nominated then voted on and the Koi that has the most votes wins the award. Instinct plays a large role in this style of judging and the speed for which the Koi is ranked naturally increases quite a bit, and despite the initial shell-shock that it presented to the assistants and benchers, everyone handled it quite well. 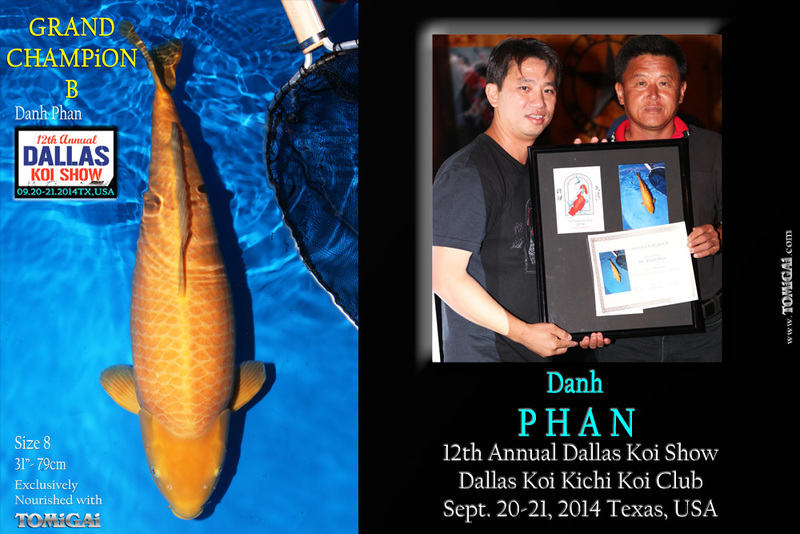 Dahn Phan went from winning the novice award last year to winning majority of the major awards this year! A big congratulations to Dahn, and an even bigger thank you for believing in TOMiGAi Koi Food! The club also held a grow-out contest separate from the main koi show, although all the Koi were eligible for the main show, and this year’s Grow Out Supreme Champion went to Carsten Pedersen for his beautiful Showa! 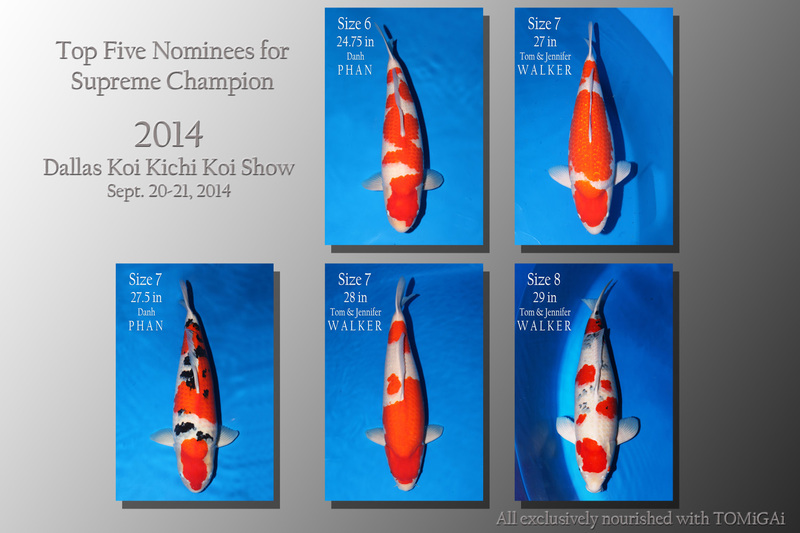 We are so humbled and honored to have the Supreme Champion at the Dallas Koi Kichi Show, Supreme Champion of the Grow Out , Grand Champion A, Grand Champion B, Mature Champion, Adult Champion and Young Champion at this Koi show to be nourished with TOMiGAi Koi Food! I want to say a big thank you to all our TOMiGAi Hobbyists in Dallas for supporting us for all these years! Special thanks go out to Tom and Jennifer Walker, Carsten Pedersen, Sunny Ea, of course Dahn Phan and our resident TOMiGAi Dallas retailer John Ames! Everyone’s support means a great deal to us and we cannot express our gratitude enough. 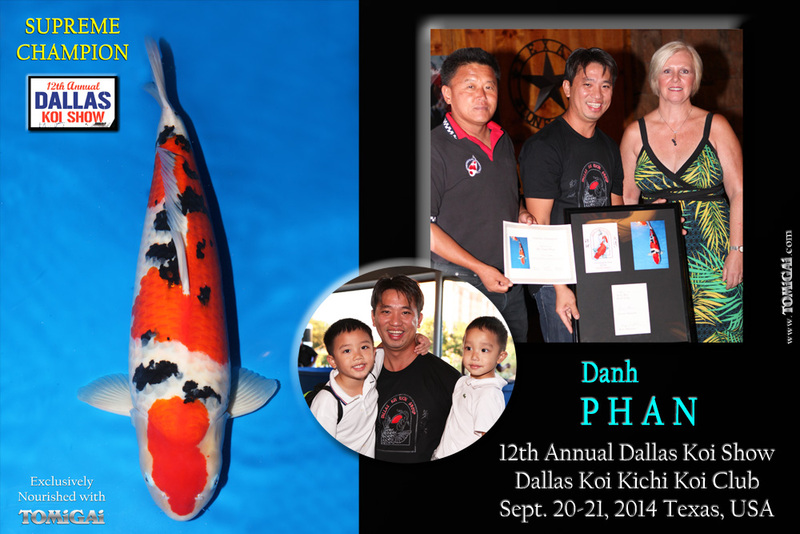 A full list of all the award winners at the show can be downloaded here: Dallas Koi Kichi 2014 Awards List & Dallas Grow Out 2014 Awards , and the photo album of the major award winners can be viewed at our TOMiGAi Media Page here. More photos will be added as they are completed, so please keep checking back! On Saturday afternoon, we had a special surprise guest come and visit the show. Dallas Native and former show Chairman Duc Nguyen dropped in unexpectedly and I have to say I was so excited and happy to see him! It was too long since I saw him last and his move to Connecticut three years ago left me with a much more limited opportunity to spend as much time with him. The man who originated the “Duc Shake” was as pleasant and friendly as always and it was he who passed on the Show Chairman torch to John Ames as his mentor together with Ray Jordan and Tom and Jennifer Walker.